Manor ISD has reached another milestone in becoming the destination district in Central Texas. Bluebonnet Trail Elementary, Manor Elementary, and Presidential Meadows Elementary School are now candidate schools for the International Baccalaureate Primary Years Program. Their application for candidacy was approved on June 7, 2018. The candidacy period for these schools will begin formally on September 1, 2018. These schools are pursuing authorization as IB World Schools. 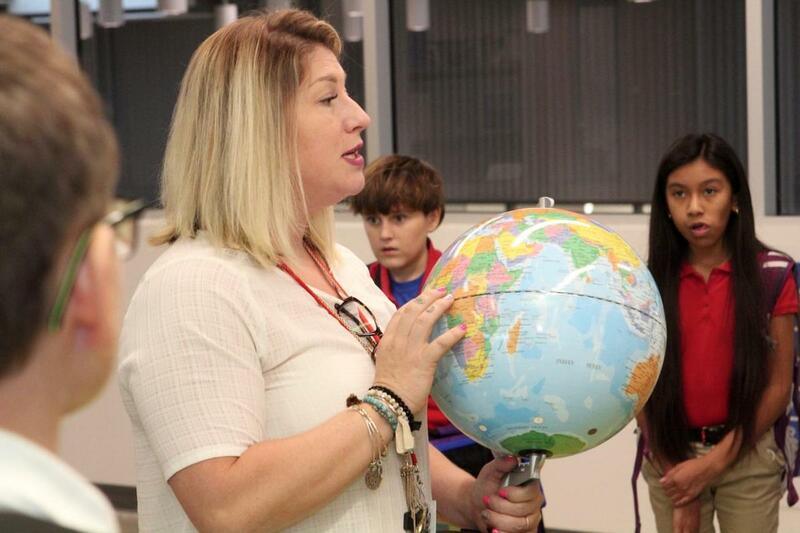 IB World Schools share a common philosophy-a commitment to high-quality, challenging, international education – that we believe is important for our students in Manor Independent School District. The designation is part of Manor ISD's vision of offering a variety of educational opportunities for MISD students. The district currently offers the New Tech Network of project-based learning at several elementary, middle and high schools. The district also has fine arts academies at Decker Elementary, Decker Middle, and Oak Meadows Elementary School.